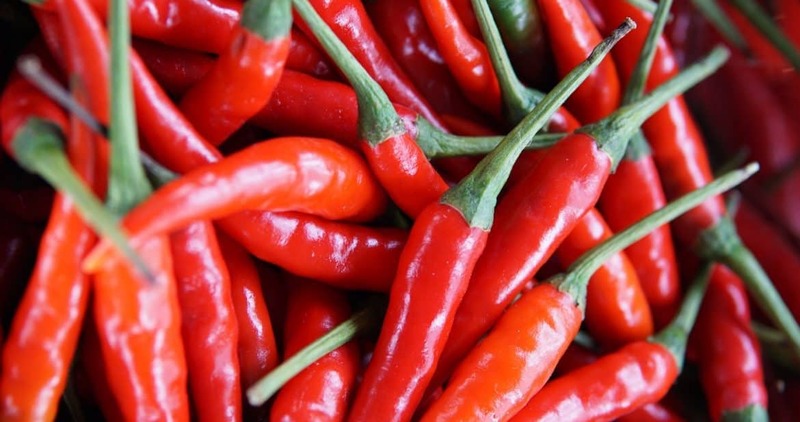 Because peppers originated in the tropics, they are not well-adapted to handle wide temperature swings from day to night or over the course of the season. Ideal temperatures for growth and fruiting of peppers are about 85 degrees during the day and 70 degrees at night. Peppers are easy enough to start from seed if you give them bottom-heat and don’t overwater them. But try to get them to sprout in damp. 55 degree soil and you’re asking for frustration. For those of us in cool-summer mild climates, peppers will do far better with protection. Consider growing under a tunnel cloche or in a greenhouse. Black plastic to warm soil can also help. Don’t set your peppers out until the overnight lows are reliably in the mid 50s (some years that never happens which is why heat-boosting protection is important).